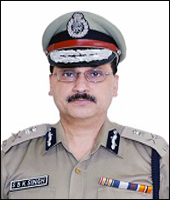 Delhi Police Standing Order no. 212-16. Tender Cancellation Notice No. PHQ (Prov)-55/2017-18 Dated 02/08/2018. Special Recruitment for Tirap, Changlang, Longding District for the post of MTS (Civil Police) in Arunachal Pradesh Police. 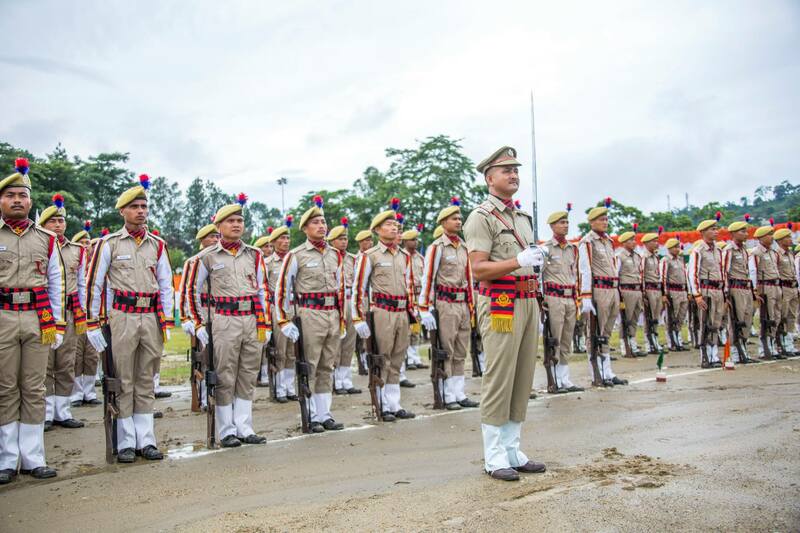 Recruitment for the post of MTS (Civil Police/AAPBn/IRBn) in Arunachal Pradesh Police (General/APST/Ex-SM). 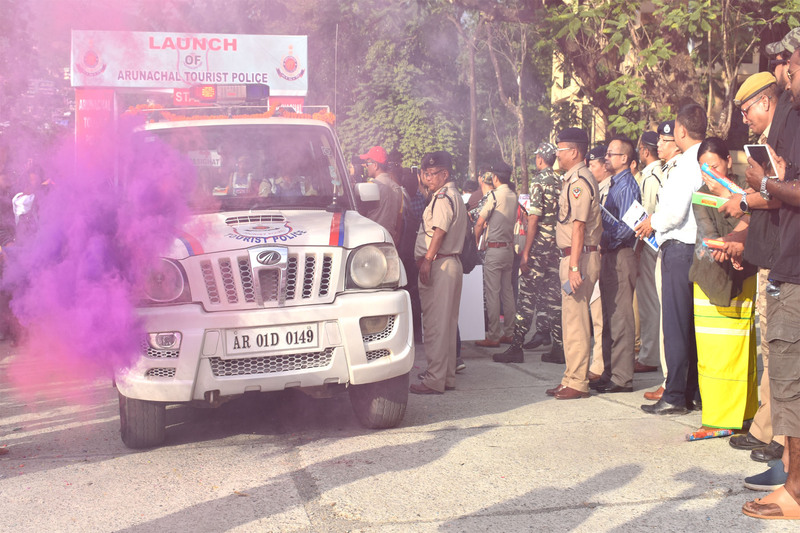 Tender for Supply of various equipments for district forensic Mobile unit and for setting up of regional forensic science laboratory, Itanagar. 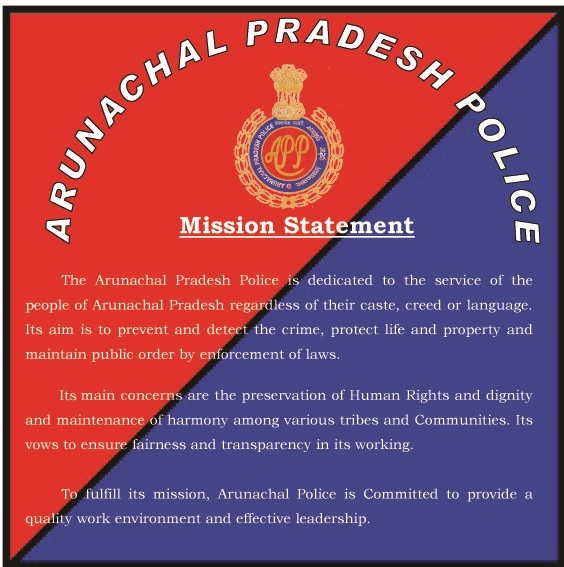 Result notification for the candidates who selected for the post of Draftsman (Civil) on "contract basis" under Arunachal Pradesh Police Housing and Welfare Corporation Ltd. PHQ, Itanagar.